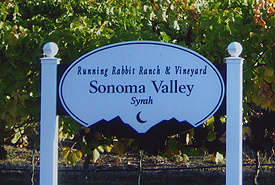 Running Rabbit Ranch and Vineyard is the perfect setting for an exclusive wine country wedding. Located in Sonoma County, at the entrance to the Valley of the Moon, we offer several picturesque locations with sweeping views. 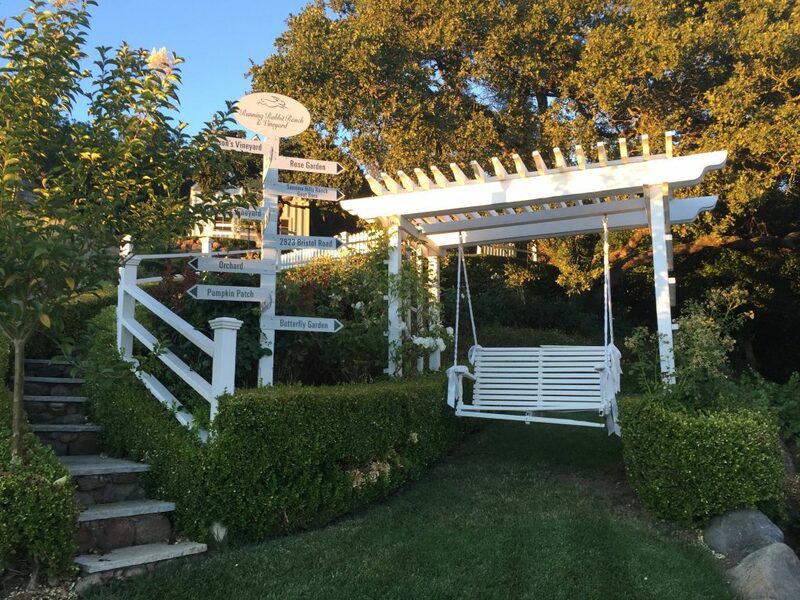 This is an idyllic location for you to host private parties in a gated wine country garden estate with a beautifully landscaped vineyard and lavender rose gardens. 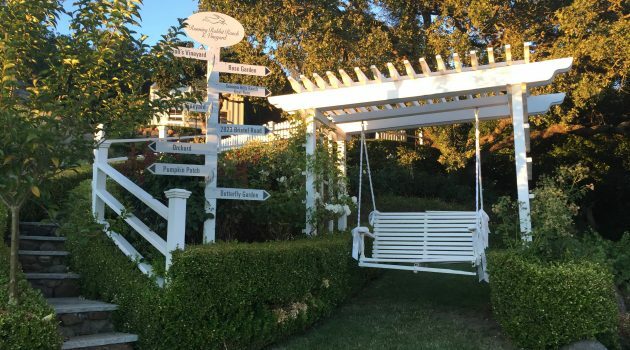 A Sonoma County wedding would not be complete without vineyards views and gardens. The views extend out across Santa Rosa to the western mountain ranges that frame the Pacific Ocean and down the Sonoma valley floor towards Kenwood. Our working vineyard provides grapes for local wineries. Our large barn, gazebo, shaded forests, and expansive manicured lawns are perfect settings for your private events. We also offer a long bar, covered patio, built-in sound system, barbeque area and many different seating configurations.